Loving Las Vegas is like being in the Matrix and knowing it. 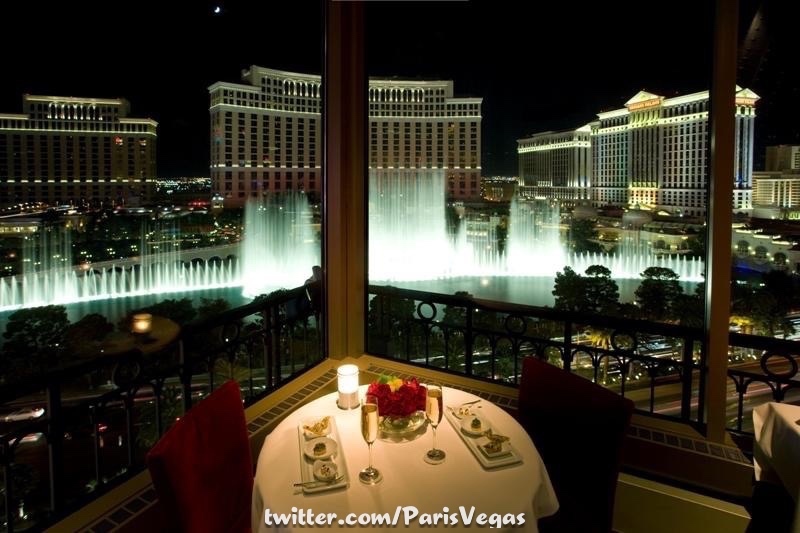 When I look at this week's winner, brought to you by @ParisVegas, I feel almost nothing. I know it's beautiful, I acknowledge that. I know its a great representation of an "Only In Vegas" experience and I know I love it; but after more than a decade of exposure, the awe factor has reduced itself to a matter of fact. Maybe that's not a bad thing. Anyone fortunate enough to have successfully found a life partner can tell you, that passionate fire that was ignited when you found one another fades with time, reduced to a steady, warm glow that takes work and vigilance to keep burning. Even though this picture doesn't elicit the same feelings it did when I first saw it doesn't mean my affinity for it has reduced in anyway. On the contrary, it has transcended the fleeting passion that time eventually ravages and replaced it with an everlasting adoration, an extension of ones self so a part of you that its difficult to remember what life was like before it was discovered and you realized prior to that moment, you were incomplete.